“If you’re doing your practice, you learn to be present and open your heart." Clayton Horton is the Director of Greenpath Yoga. 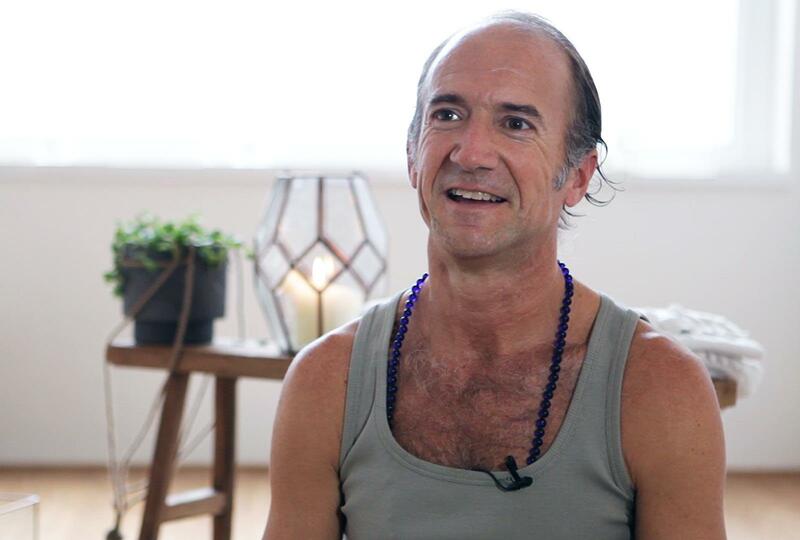 He has been a student of yoga for over 27 years and began teaching in 1996. A general talk on Ashtanga yoga, highlighting the main attributes, benefits and structure of the practice. Insight is also given in how to deepen your experience of the practice after many years. Clayton is an experienced and popular Ashtanga Yoga teacher, currently living in Hong Kong. He studied with both masters Sri K. Pattabhi Jois and the Greensufi for a period of over 14 years. 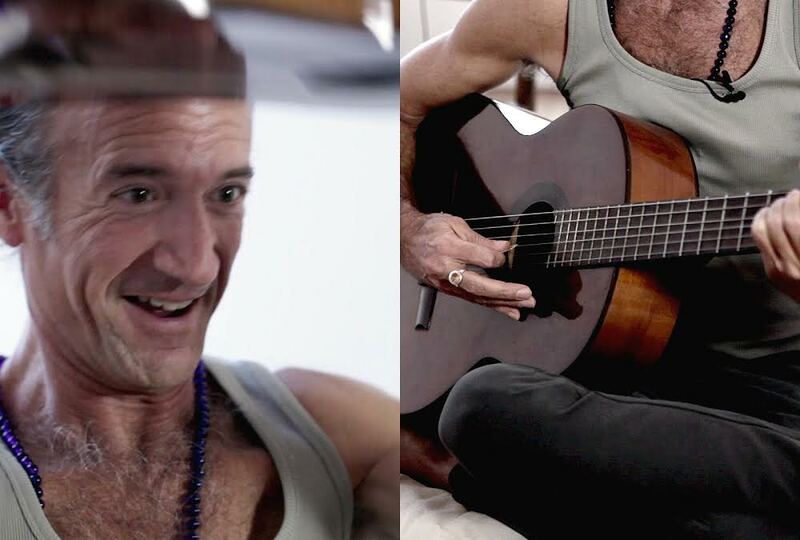 His practice and teachings are rooted in the Ashtanga Vinyassa Tradition and daily meditation. Clayton’s teaching style is traditional yet light hearted and relaxed. Clayton believes that by practicing and living yoga, we can transform ourselves and the world around us. From 2001-2006, Clayton operated Greenpath Yoga Studio in San Francisco, California, USA. The studio was one of America’s first Green and Environmental – Friendly yoga studios. With Greenpath Yoga Studio and being a founding member of the Green Yoga Association, he helped to inspire awareness of Earth Friendly yoga practices, philosophies and products. 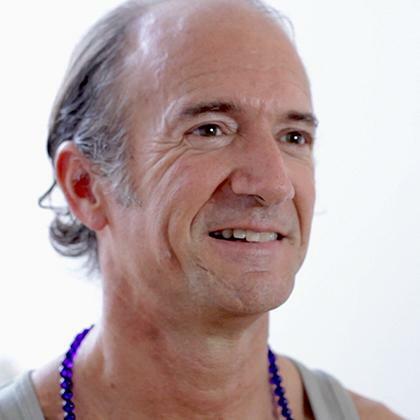 Clayton received Formal Authorization to teach Ashtanga Yoga from the Krishna Pattabhi Jois Ashtanga Yoga Institute of Mysore, South India in 2003. In 2010, he received Authorization Level 2 from the KPJAYI. Clayton continues his study at the K. Pattabhi Jois Ashtanga Yoga Institute under the direction of Sharath Jois. He travels regularly in Asia, Europe and America to teach workshops, trainings, retreats, satsangs and kirtans.